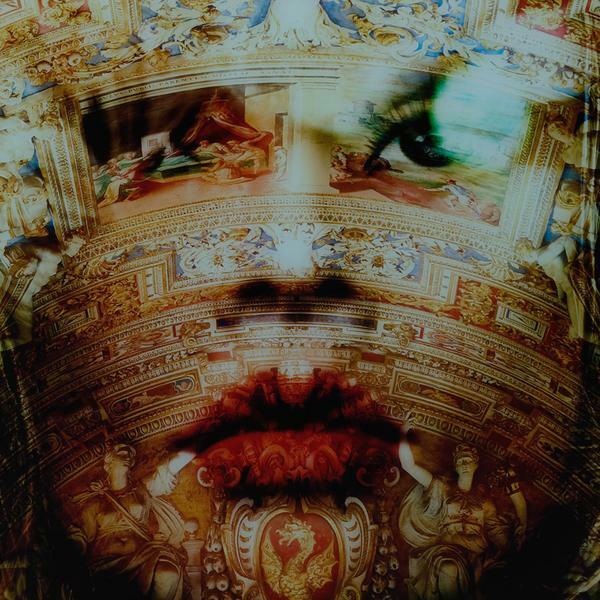 A photo-manipulated artwork in an acrylic mount of a face blended into the ornate ceiling of a theatre. Curious, colourful and mesmerising, this mixes traditional with modern making it versatile for a space as well as intricately interesting. 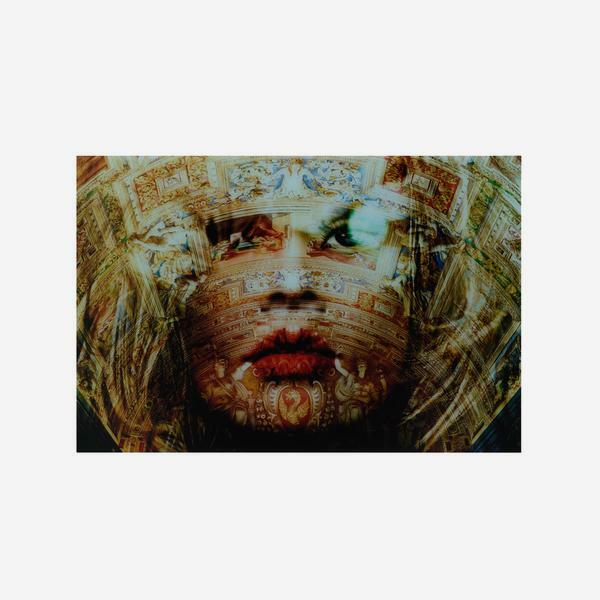 This is a limited edition artwork by Joss Unac with only 75 pieces produced and a certificate of authenticity with its limited edition number.